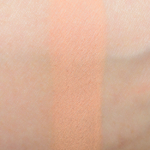 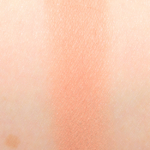 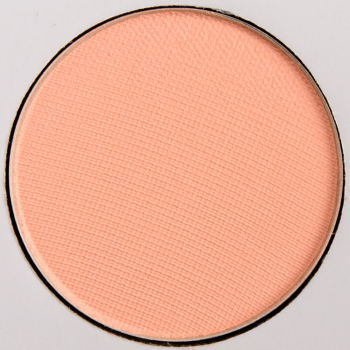 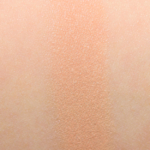 Smashbox Lacy Sunday is a warm peach with a matte finish that is permanent in palette and. 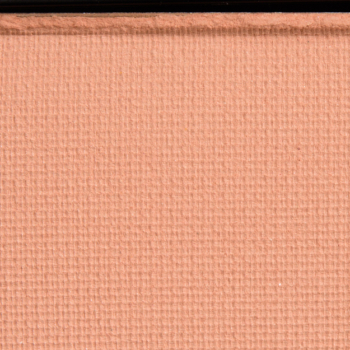 In comparison, Coloured Raine Naked Eye is a warm peach with a matte finish that is limited edition and retails for $6.99. 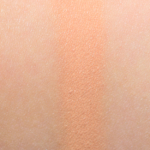 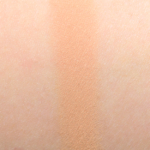 Coloured Raine Naked Eye is 95% similar — it is brighter. 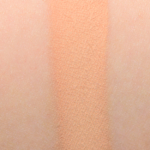 How similar is Naked Eye to Lacy Sunday?